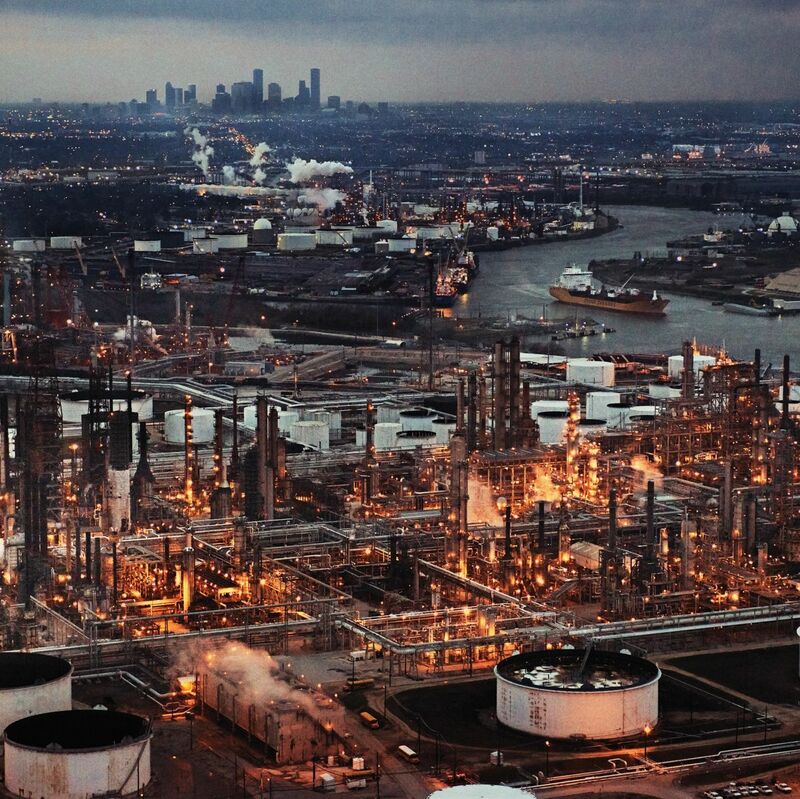 To some extent, Houston’s ignorance of its port can be traced to geography, though there’s more to it than that. 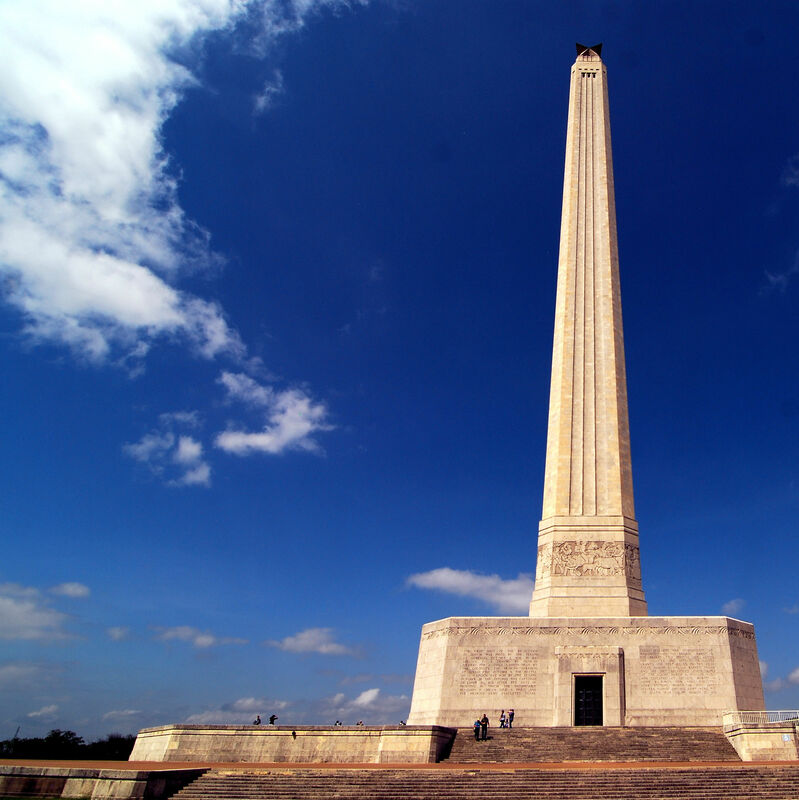 This week marks the 180th anniversary of the conflict that created Texas, commemorated at the San Jacinto Battleground State Historic Site. 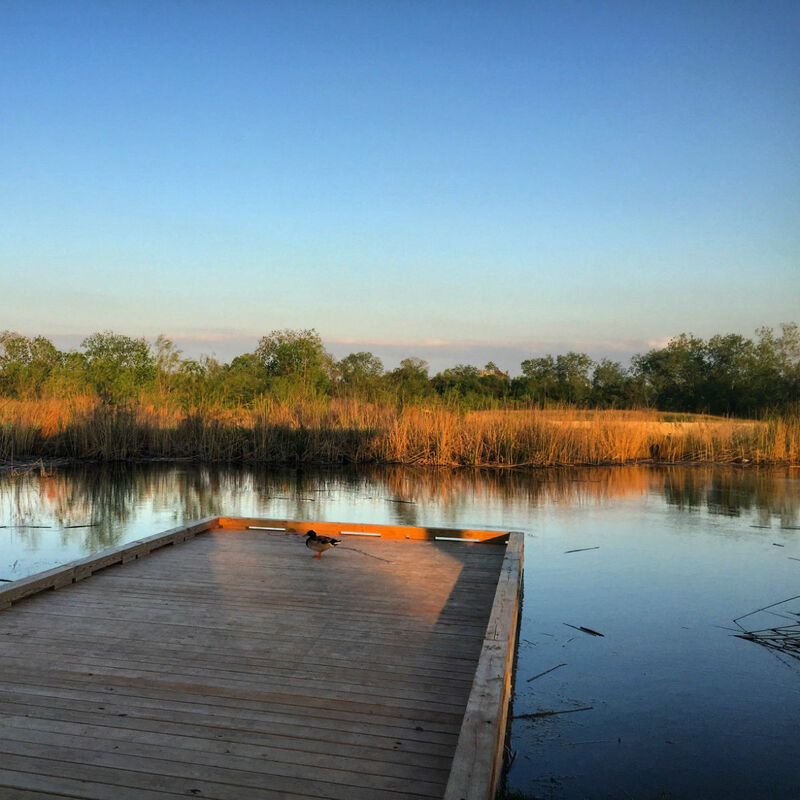 The beautiful new 10-acre wetlands conservation area is just the beginning for this previously industrial section of the Ship Channel. 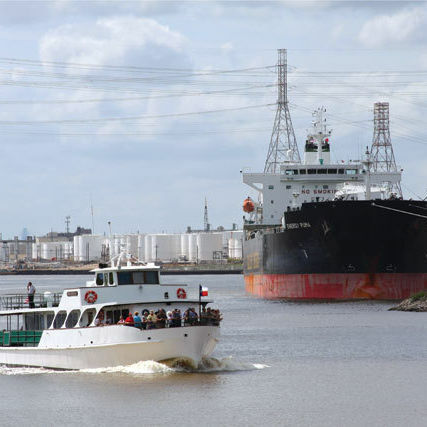 Where Would Houston Be Without the Ship Channel? 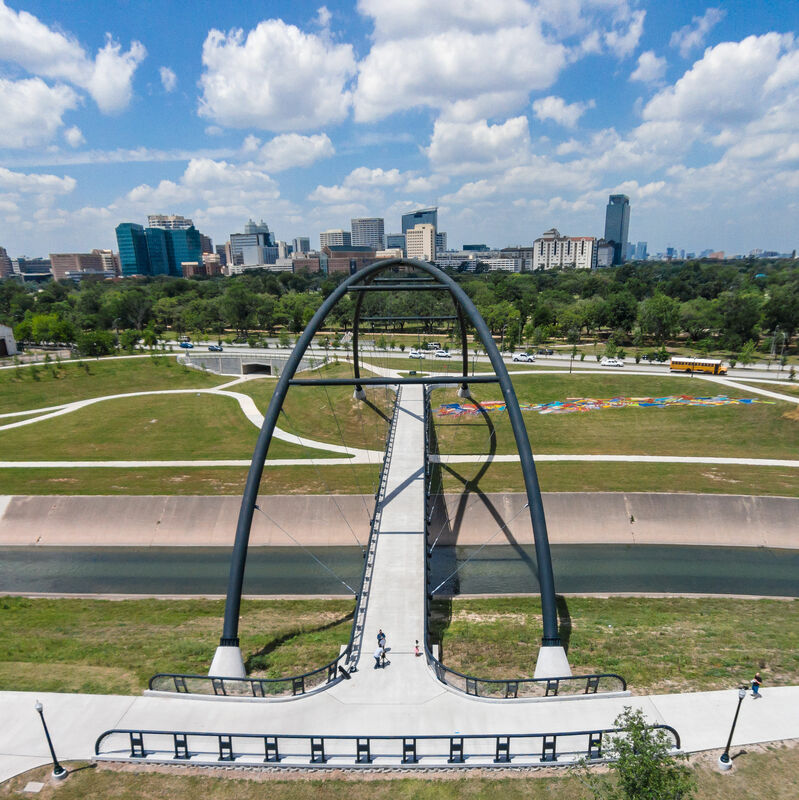 We take a trip down to the Ship Channel to pay tribute on its 100th birthday. 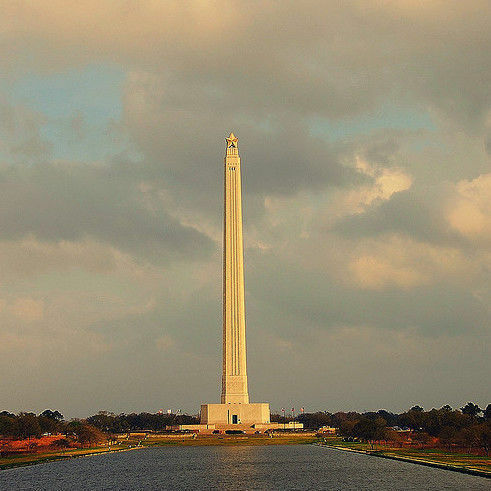 A visit to the recently reopened Washington Monument prompts a reassessment of Houston's own obelisk. 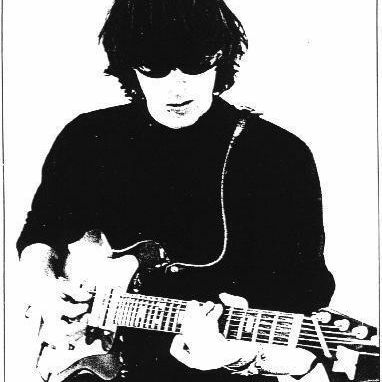 Sterling Morrison left the Velvet Underground in Houston to captain tugboats on the Ship Channel.